FOUR HORSEMEN TO APPEAR AT LONG BEACH COMIC EXPO!! February 2015 - This coming Saturday, February 28th and Sunday, March 1st, Four Horsemen Toy Design will be making an appearance at the Long Beach Comic Expo in Long Beach, CA. Besides having their own panel at 4pm on Sunday, they'll be at the KRCO booth (#504) all weekend showing off some of the incredible work that they're currently doing, including some new Mythic Legions prototypes that have never been seen in person outside their studios! 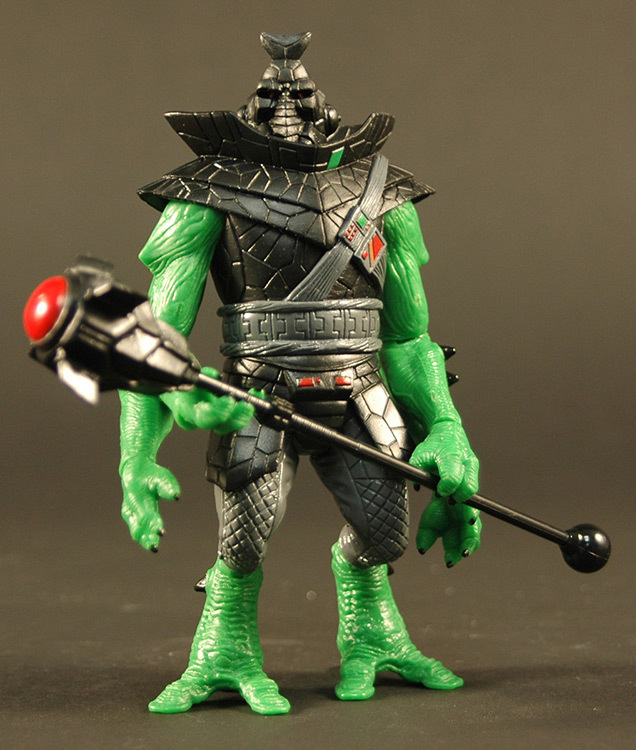 February 2015 - Big things are coming for Power Lords in 2015! 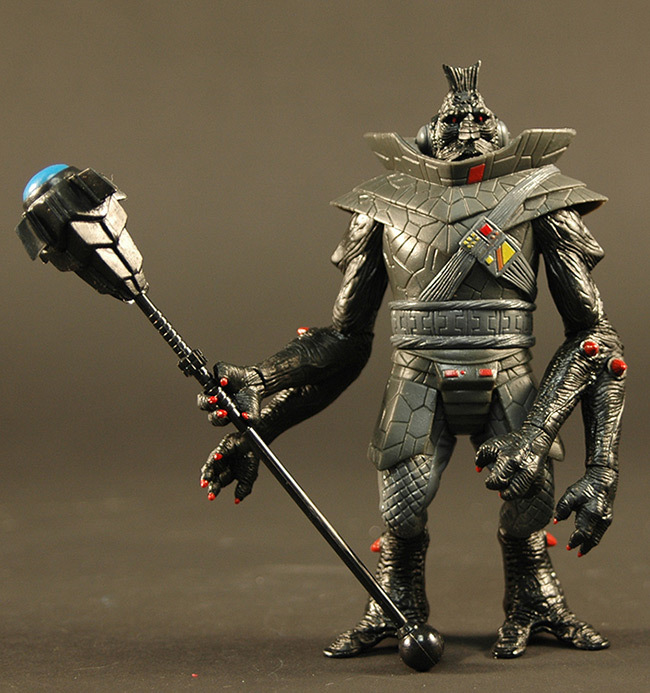 Fans have been asking many questions about the status of Power Lords over recents month, and we wanted to answer questions and give a status report on where the line stands and what the future holds. 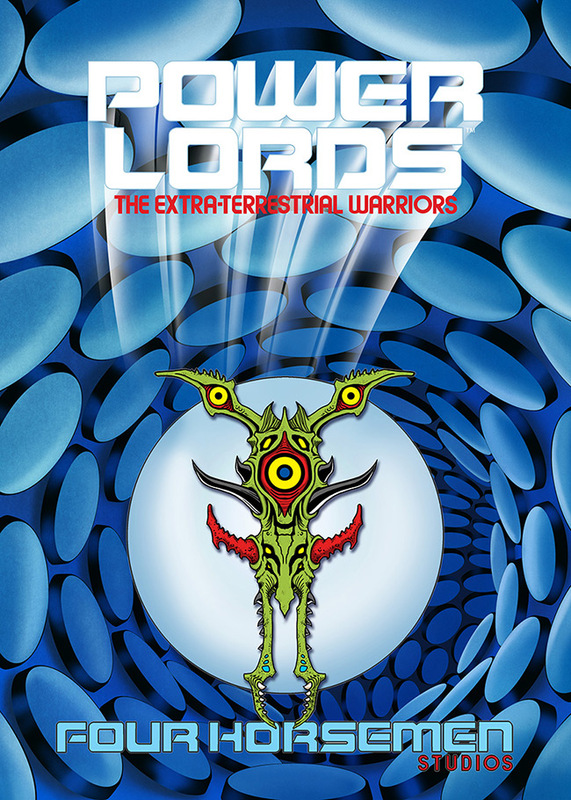 After a hugely successful first year of releases with Power Lords, we decided to take a breath and examine what fans have loved about the line, what could be improved upon, and how to do it in a way that works well with our business. 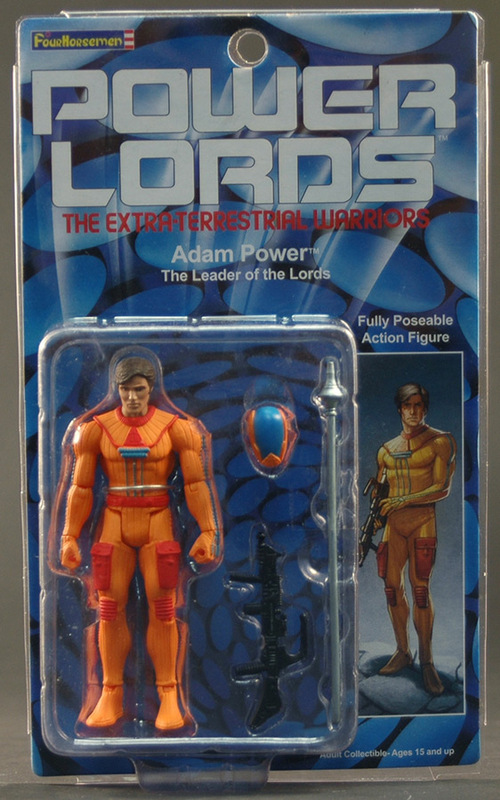 Power Lords fans have been very passionate and supportive of the line, but the way that we've currently structured the line, we haven't been able to sustain their appetite for newly tooled figures. We want to complete this line as much as anybody, so we want to ensure that it's going to happen! 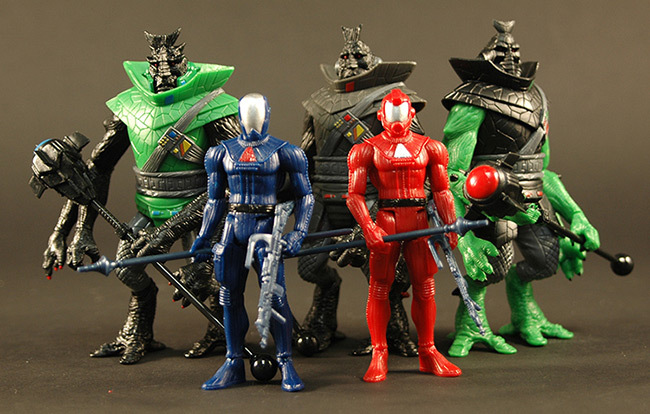 February 2015 - Four Horsemen Studios is thrilled to announce the return of FANtastic Exclusive! 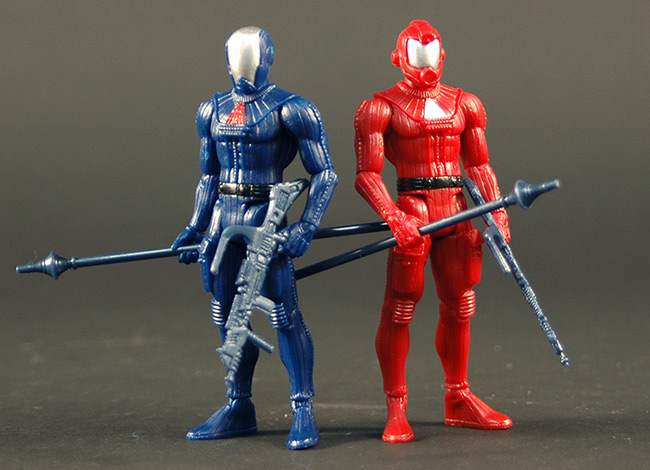 FANtasic Exclusive which ran from 2006-2009 was a process that put the critical decision making regarding action figure production into the fans' hands. 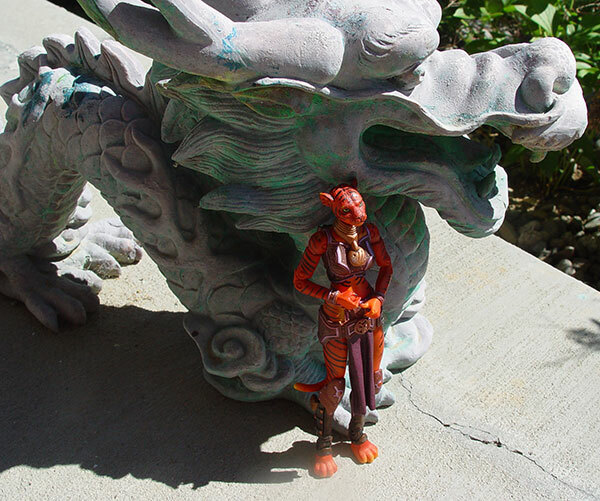 Fans voted on everything from character to scale to articulation points. We had a great run with FANtastic Exclusive, but it became harder and harder to make the system work when production costs were skyrocketing. We've talked about bringing it back for years, and that time has finally come! With our upcoming Mythic Legions Kickstarter, FANtastic Exclusive will make its official return, but in an all new incarnation. We've designed this round to specifically work with the Kickstarter format, and to move quickly in order to have a final character chosen before the end of the Kickstarter campaign! 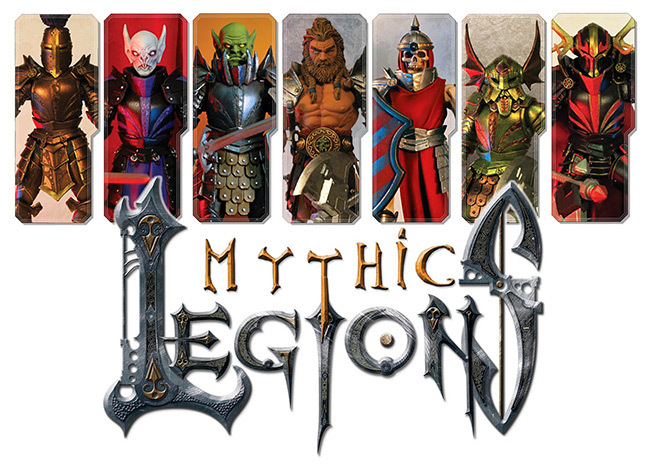 The Fantastic Exclusive voting will all take place on the Sourcehorsemen.com forums, and it will launch alongside the Mythic Legions Kickstarter campaign. 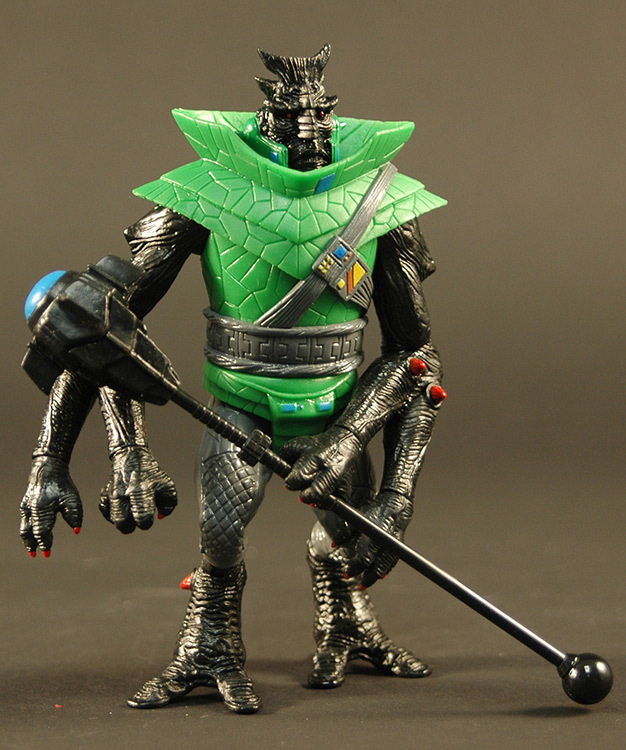 EXCLUSIVE POWER LORDS FIGURE FOR SALE AT TOYPOCALYPSE 4: FANEXTASY! 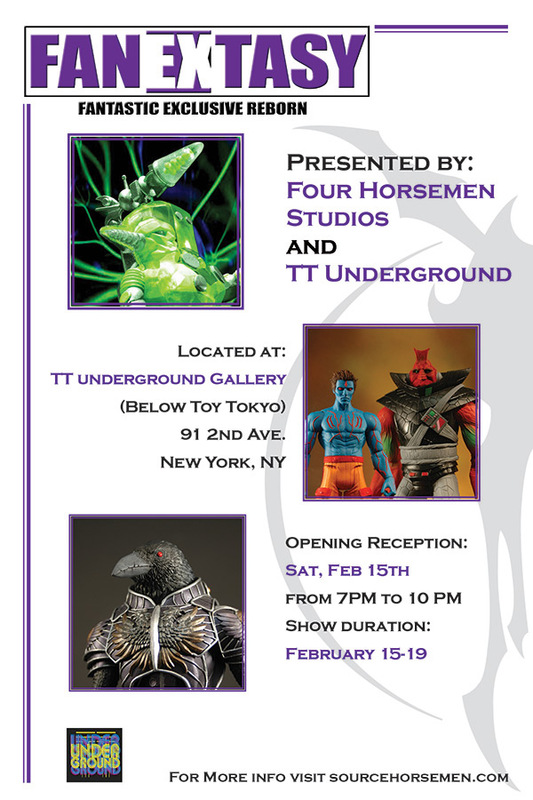 February 2014 - The Four Horsemen's 4th annual gallery show, Toypocalypse 4: FanEXtasy, begins this Saturday and there will be a VERY limited number of the new "Barlowe Concept Color Ggripptogg" figure. 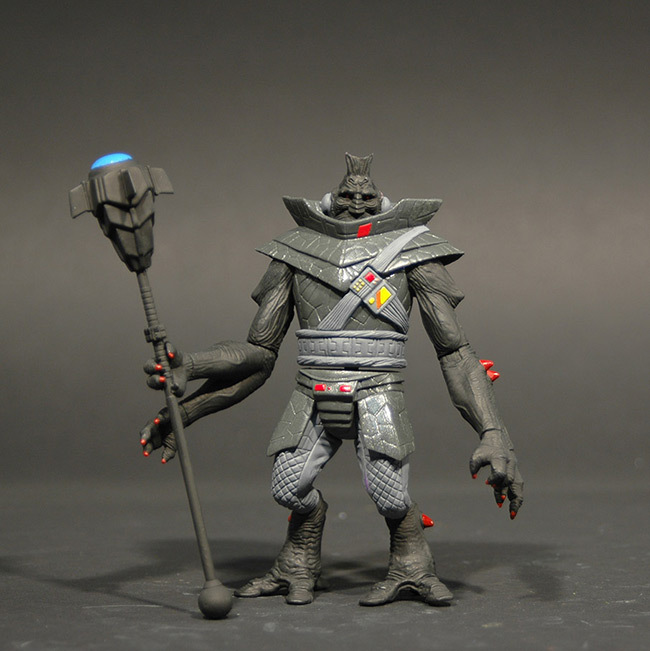 This figure represents the original color concept art that Power Lords creator and world renowned creature designer for major motion pictures, Wayne Barlowe created early in the unusual action figure line's inception in the 80's.